How many words do you want for your article. Defines how much research should be done before constructing your article, a higher value generally means better article but will be more time consuming. Increase the value if the generated article is under the word limit. This feature replaces your article with random synonyms, higher ratio means more words will be replaced. You must enable this to pass plagiarism / duplicated content detection. This feature rearranges sentences but article may no longer make senes. Enable to generate an article that matches the best to your topic. Generation will be identical if this option is ON. Enable to include a bibliography page with references added to your article. Enable to include a few pictures in the article. 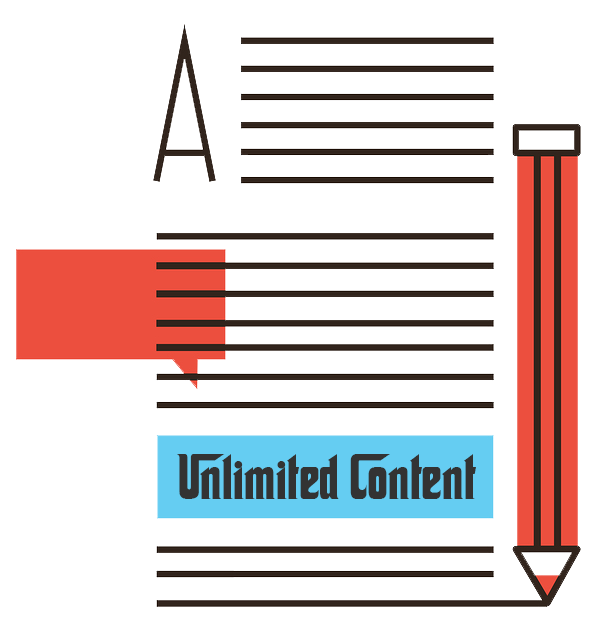 Create unlimited quality content for your websites, blogs and academic needs. All with one click of a mouse button! Are you looking for a tool that auto generates your essays, assignments, reports, thesis and articles? Look no further! Article Generator Pro is a fully automatic content generation tool that is able to create flawless content on any topics given. No matter why you need your articles for, let it be school report, university essays, website contents, blogs posts or work related writings, Article Generator Pro is the software that gives you an edge in article creation. Article Generator Pro is highly configurable and is capable of making plagiarism-free content with minimal human input. Generate unlimited articles, every generation is different and unique! We will only display the first few sentences of the articles generated for demo purpose, you must subscribe to unlock the full article. Subscribe to the best content generation tool used by over millions of webmasters, blog owners, students and writers today!